If before people were heading towards more and more complicated weddings, it seems that now barn weddings are increasingly popular. 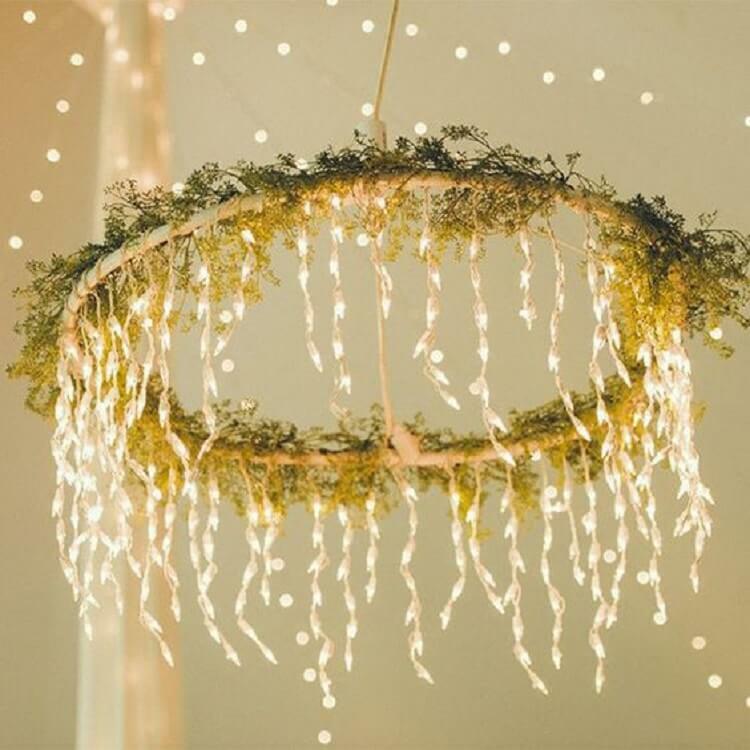 Not only a rustic wedding offers a special atmosphere and feeling, but it can also help you save up quite a lot of money when it comes to decorations, for example. You don’t have to worry about not being handy enough to make them since some of them are very simple. All you need to do is make sure that you’ve got all the materials ready and you have enough time. 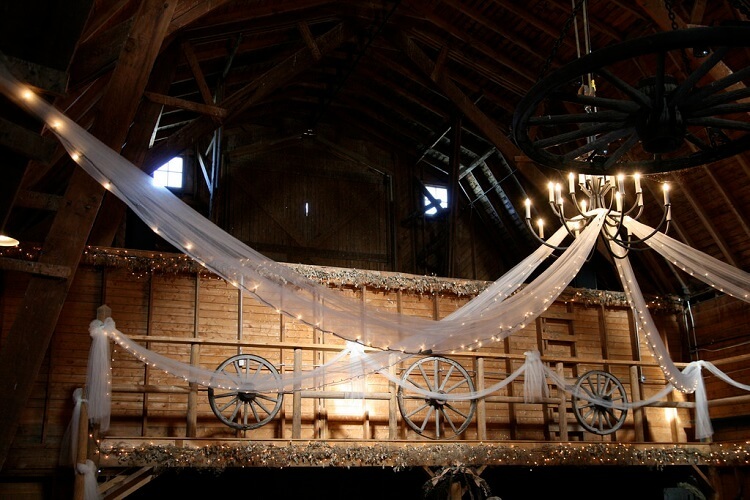 Check out this list of barn wedding ideas that will make this event an even more memorable one! 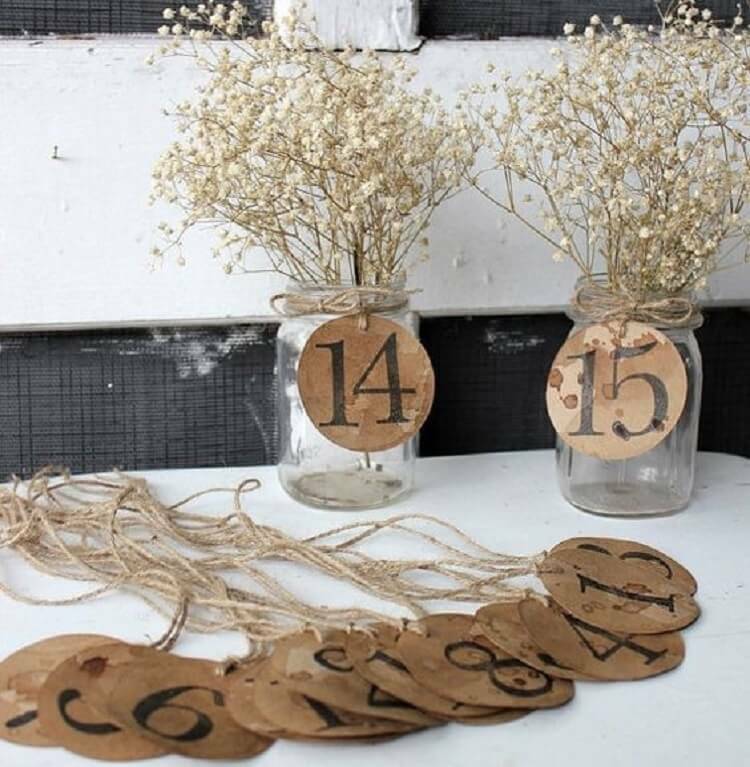 Of course, you can find table numbers at any specific shop or you can simply improvise them from paper. But why not take advantage of your barn wedding theme and do them yourself? This is a really easy project anyone can do. Paint or a wood burning tool. Find the flattest side of the wood sliver. That is the side you will be working on. Meanwhile, using the paper make a stencil for each number from 1 to 9. You can do it manually or use a printing machine if you want it to go faster. Place the stencil on the sliver and mark the outline of the number with the pencil. Make sure you will have enough table numbers for everybody! After the outline is ready, all you need to do is to fill in the numbers. You can use regular paint for this, depending on the other colors you are using for the event. However, for a truly special touch, you should use a wood burning tool. Now you should just place the numbers on the table and you’re set. This is one of the most beautiful barn wedding ideas. Lighting is essential when having a barn wedding, so a DIY candelabra can fit in perfectly. A wooden lighting source adds to the charm of the place, so what are you waiting for? 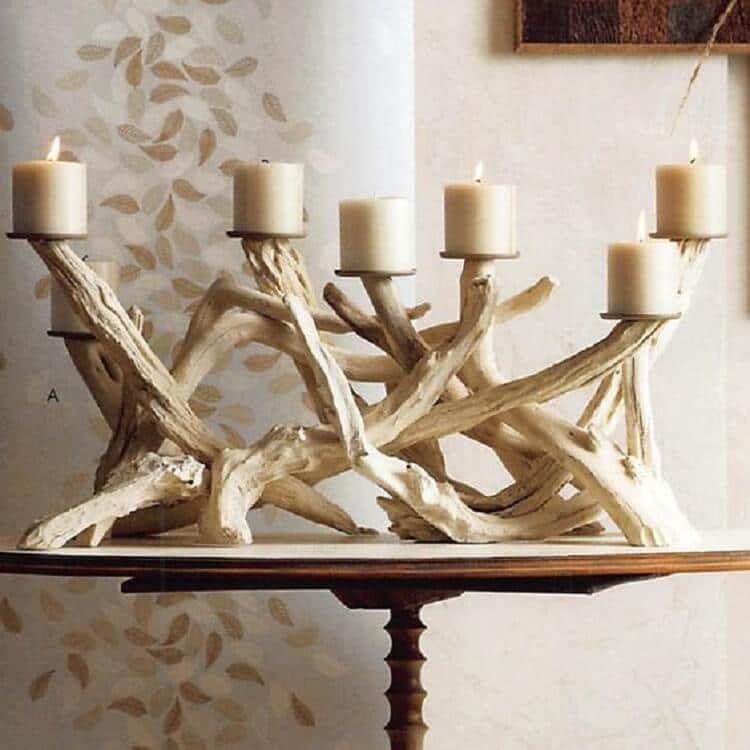 Look at the driftwood and decide where you should place the succulents. With the help of the drill and the spade bit, make several holes in the wood. Make sure they connect and become a big hole in the end. Then, drill holes where you want to place the candlesticks. Next, you need to hand the driftwood. You can tie some rope around the two ends of the driftwood or you can use some eye hooks. If you go for the last option, choose an area smaller than the width of the eye hook base. Thus, you make sure that the hook is fixed in the wood and won’t slip. Drill a 2-inches deep hole and then place the eye hooks. Put soil in the holes for succulents and then add the succulents as well. Hanging ones are a good idea, as well as tall ones. Add the candlesticks and you’re done! You just need to hang the candelabra and light the candlesticks. It may sound too trivial to be one of the barn wedding ideas, but trust us, it isn’t. It is, in fact, one of the best rustic wedding ideas on a budget, so check it out. First, wrap the Christmas lights (preferably in an icicle shape) around the hula hoop. Then, use the lace to cover up the hoop and that’s it. Glue it to the hoop to stay in place. 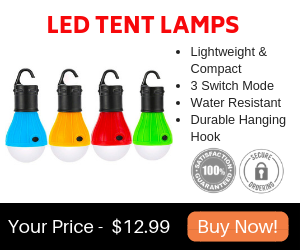 You just need to figure out where to plug in the Christmas lights and to hang the chandelier. Of course, you can test out your creativity, since you can play around with various colors and lights, depending on your wedding theme. Needless to say, this is awesome as one of the barn wedding ideas. Having a flower crate in a rustic style on the table will allow you to use a slightly more sophisticated décor on the rest of the table. 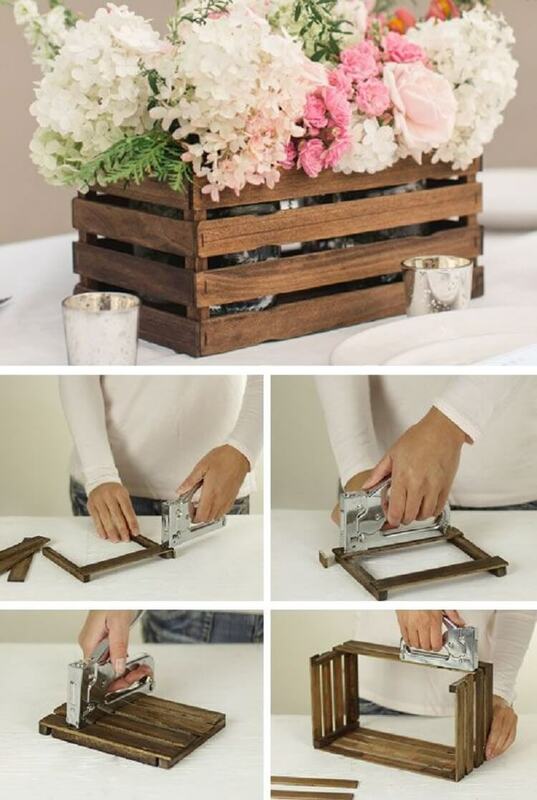 Even so, a simple rustic crate goes well with almost anything, so have a look at how to do it. First, you need to cut the paint sticks and the square dowel to the appropriate sizes. 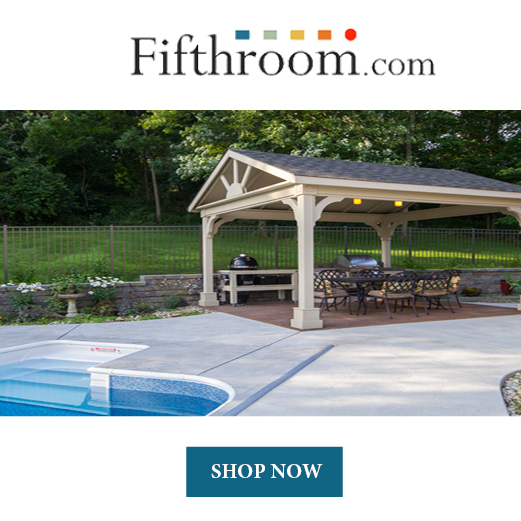 You need eight 7-inch and 8 12-inch paint sticks, as well as four 11 ¾ inch and six 5 ¼ inch dowels. Stain all of them. Then, place the paint sticks with one end overhanging the square dowels with 1/8 inches. Alternate the edges that are overhanging until you get one side of a crate. Remember that you should fix them in place: place a bit of wood glue under the paint stick and then use a staple to secure it. Allow a ¼ inch of space between the slats. Now you must create a cleat to place the floor slats. Use glue and staples to fix down a square dowel on the inside of each of the assembled walls. Flush it with its bottom edge. Place the long slats across the dowels. Just like before, alternate their overhanging ends. Use again glue and staple. Use the paint pen and paint over the staples that are exposed. Next, create the base of the crate, so put the 11 ¾ inches paint sticks on the interior cleats. Make sure they are evenly spaced, then use glue and staples again. All you need to do to complete one of the greatest barn wedding ideas is to choose the flowers and place them in the crate. This is yet another of the cutest barn wedding ideas you can find. It is extremely easy to put into practice, but you still need to make sure you’ve got everything you need around. Start by using the frosted glass spray on the mason jars. This will give them a nice elegant finish. The light will also be warmer. You just need to place the LED lights or some candles inside the jars and secure the jars where you want to hang them. Optionally, you can use some string to group together several jars to create a small chandelier for even more light. 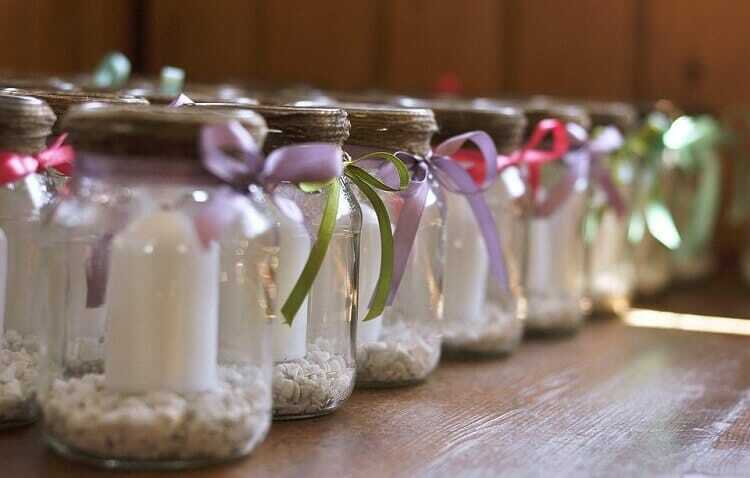 The rest of the jars can be placed on the ground or on the tables, for example. If you’re looking for barn wedding ideas for decorations, why not use what you already have in the barn? Most likely, you already have a ladder laying around, so take advantage of it. Any other decorations you want. Place the ladder in a spot where you want to attract your guests’ eyes. 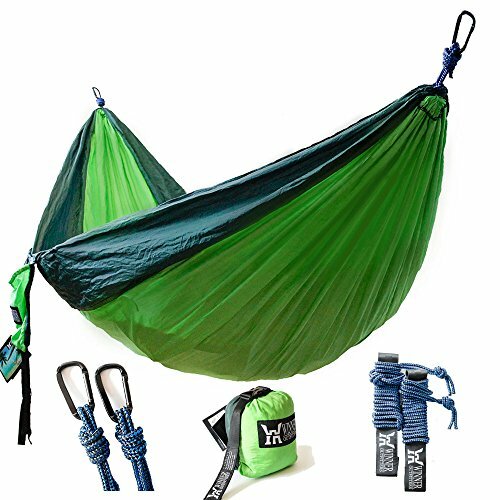 Make sure it’s stable enough so that it won’t fall. Then, simply place on it the decorations you want. It can be a photo frame with your photos. Alternatively, you can merely use random photos attached to the ladder. You can also use paper decorations in various colors to make it look jollier. Dried flowers are also a good idea, paired with pieces of lace. This is one of the best outdoor wedding ideas and the cheapest as well. Flower arrangements can turn out to be pretty expensive, which is not the case for a barn or backyard wedding reception. You can choose to improvise instead and use empty wine barrels. Perhaps the easiest one of the barn wedding ideas we’re bringing you today, the wine barrel bouquets offer a cute finish to the entire décor. 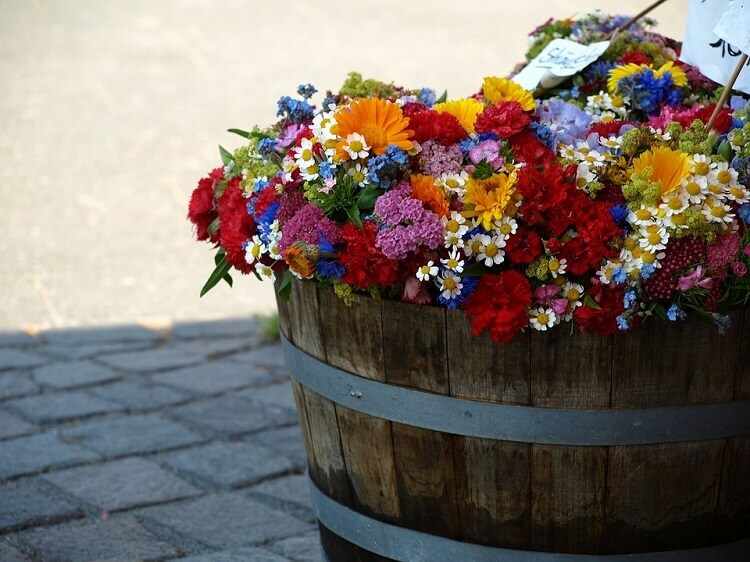 The idea behind them is really simple: you have to place the flowers in the barrel and that’s it. However, there are also other things you have to think about. For example, you have to make sure the flowers are fixed inside the barrel. For this, you can use a pot to hold them inside. If the barrel is too big, place a smaller one inside it to support the flowers. The main advantage of this arrangement is the fact that it lets you use huge flowers for the wedding. These are all great barn wedding ideas you can use for your big day. The best thing about them is that they are not complicated to do, plus you can turn it all into team work together with your spouse and friends. Nothing compares to the satisfaction you will have when you will see all the decorations and arrangements made by you.